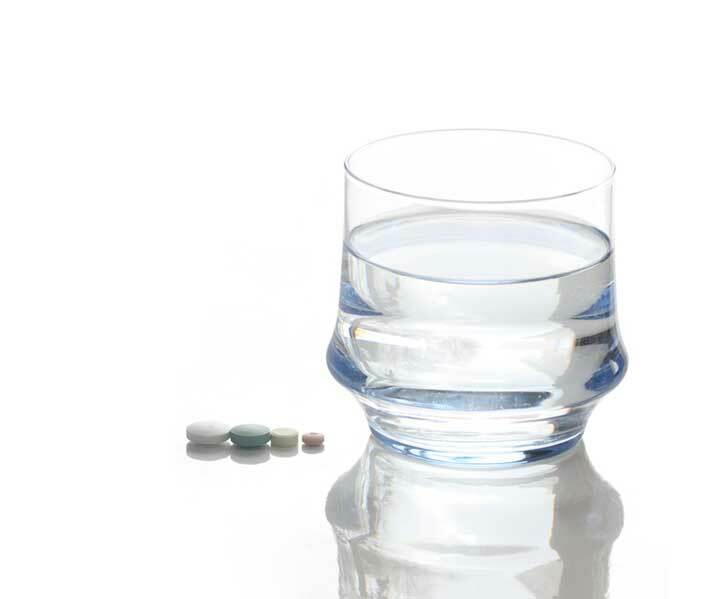 The FDA has issued a warning regarding the use of drugs used to treat osteoporosis. This warning has the potential of affecting millions of people considering the fact that between 2005 and 2009, more than 150 million bisphosphonate prescriptions were dispensed to outpatients, the majority of those being women. Bisphosphonates – Fosamax, Boniva, Reclast, Actonel, Zometa, etc. – are a class of drugs aimed at preventing bone fractures and offsetting bone loss for people suffering from osteoporosis and other bone diseases. But recently, data on safety of the drugs raised concerns, and prompted the Food and Drug Administration to issue a warning regarding their long-term use. The analysis, published in The New England Journal of Medicine, cautioned about using the drug beyond 3 to 5 years; however, the warning fell short of issuing specific recommendations to discontinue chronic use of the meds. With as many as one in two people over the age of 50 being diagnosed with osteopenia or full-blown osteoporosis, the recent drug warnings are substantial and should not be overlooked or dismissed. The primary concern was that years after use the drugs may actually result in weaker bones in certain women, contributing to “rare but serious adverse events,” including unusual femur fractures, esophageal cancer and osteonecrosis of the jaw, a painful condition where the jaw bone decays. Most disconcerting is that bisphosphonates are actually absorbed into newly-formed bone. So, the drugs can persist in the bones for years, long after a patient stops taking them. The bottom line is that based on the results of this study, researchers recommend discontinuance of bisphosphonates after 3 to 5 years unless there is serious bone loss. In January 2009, a study conducted at the University of Southern California School of Dentistry in Los Angeles revealed that oral use of bisphosphonates (pills) for as little as a year increased the risk of jaw bone disease after a tooth extraction or other dental problem. In March 2009, the long-term use of the drugs was associated with an increased risk of mid-shaft long bone fractures. In March 2010, study findings presented at the annual meeting of the American Academy of Orthopedic Surgeons in New Orleans revealed an increased risk of esophageal cancer with use of the drugs. *Never stop or change medications unless directed by your doctor. This article was originally published in 2017 and it has since been updated. Journal of the American Dental Association, January 2009. Journal of the American Medical Association, August 2010. Journal of Clinical Oncology, published online October 12, 2010.
anemia, atrial fibrillation, bisphosphonates, bisphosphonates side effects, bone, bone disease, bone diseases, bone loss, bone pain, calcium, cancer, esophageal cancer, food, inflammation, muscle, national osteoporosis, national osteoporosis foundation, orthopedic, osteonecrosis, osteonecrosis of the jaw, osteopenia, osteoporosis, osteoporosis foundation, pain, side effects, stroke, treat osteoporosis.